I'd also enter the Lotus Excel but only because it's uncool. 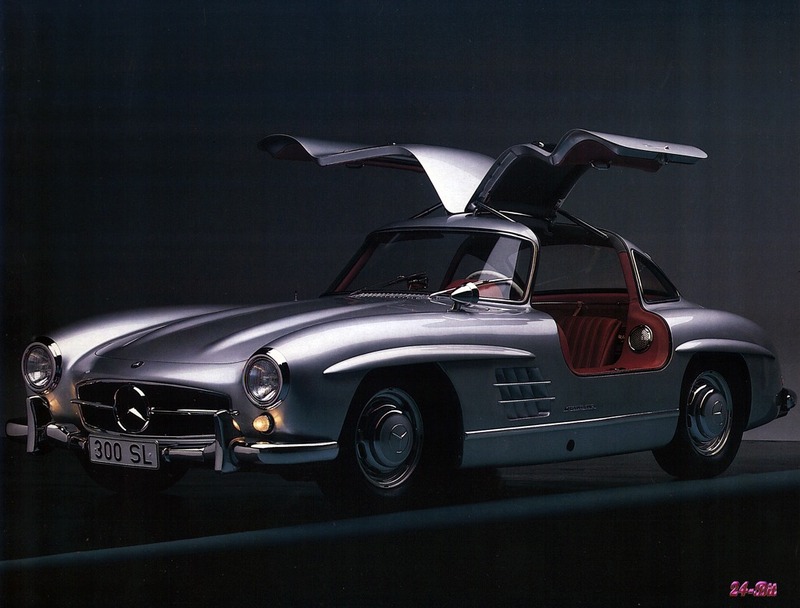 My Dad had one which he part exchanged for his Caterham because it was an absolute disaster. The Lotus motto (Lots Of Trouble, Usually Serious) was very true with that car. Since we have the Audi V12 TDI concept up on the wall, I nominate the Mazda Furai concept. Why hasn't the Alfa GT been mentioned yet?? 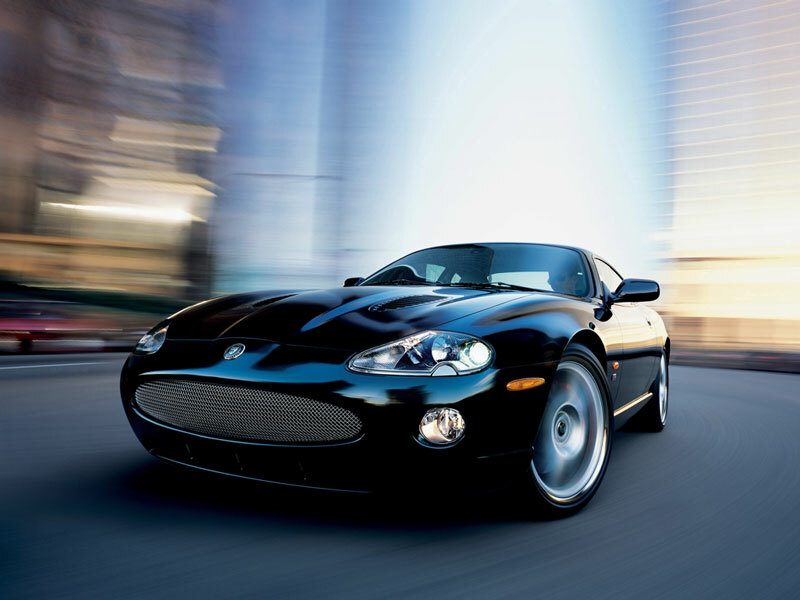 Why hasent the Jaguar XKR from 2000 been up? The Lancia Aurelia was introduced in 1949, and in 1951 they introduced the two door GT version; B20GT (ending production in 1958). In fact, the Aurelia is considered to be the very first GT, and was more refined and technically advanced than Alfa Romeo. This car was pioneering a lot of things: First production V6, transaxle with gearbox, clutch and differential in one unit, independent rear suspension, hemispherical combustion chambers, etc. A monocoque chassis goes without saying (standard on Lancias since the 30's). I'd like to suggest Morgan, here represented by a 1986 +8. Technical design from the 30's, wooden subframe, about 940 kg / 2070 lb, outer doorhandles are optional extra, the chassis is part of the suspension which is rock hard. Even the smallest engines, a 1.6 litre Ford unit, makes this car more than able to keep up with modern fast traffic. The 3.5 or 3.9 litre Rover engine makes the Morgan behave like a vintage dragster, and the newest 3 litre Ford V6 is even more powerful. Few other cars are faster measured in smiles per hour. Last edited by liveaxle; 12-13-2008 at 12:16 PM. The rather unknown Lamborghini Islero was the follower to the first Lamborghini car: the 350GT/400GT. It was only in production for a couple of years, and was produced alongside the Miura, with which it shared the engine. In the Islero it had 325 hp, and 350 hp in the S version. The Islero has similar power and performance to the Ferrari Daytona, but has ended up in the Ferrari's shadow (good for prices, if you plan to buy one). I think this is possibly the coolest Lamborghini ever made. Last edited by liveaxle; 12-22-2008 at 03:27 PM.